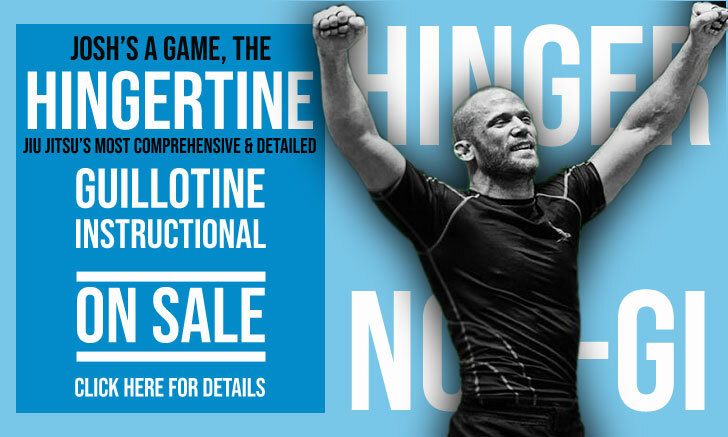 Alexandre de Jesus, also known as “Robinho”, is a Brazilian jiu-jitsu black belt under Claudio Calasans, being also one of the main representatives of the Calasans BJJ / Atos JJ coallition in grappling’s international circuit. 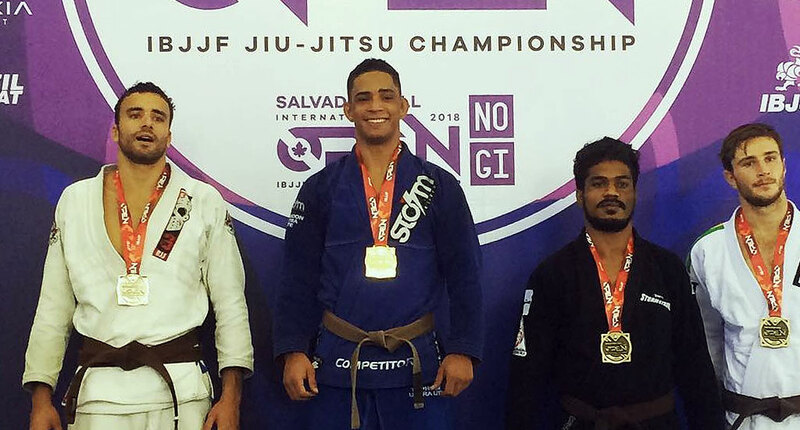 Already regarded as a rising star of the sport after his Brazilian National and European Open podium placing performances during his colored belt career, Alexandre de Jesus would cement that claim by winning the International Brazilian Jiu-Jitsu Federation (IBJJF) South American Championship on his black belt debut (2018). Nickname: Alexandre is often referenced as “Robinho” who was a famous football (soccer) player during the mid-2000s era. The reason for that dates back to when de Jesus started training. As he did not own a kimono, de Jesus would wear football jerseys to practice, and being the big fan that he was, all these shirts had Robinho’s name on the back. For that reason Alexandre’s coach would humorously call his pupil the footballer’s name, a tradition that remained throughout his career. Alexandre Jesus was born on April 11, 1997, in Saúde, a small town located on the state of Bahia in the North-East region of Brazil. As a toddler, Alexandre’s family moved to Caraguatatuba, a coastal municipality in São Paulo where de Jesus would settle and spend his formative years. During childhood, Alexandre was an avid football (soccer) player, but as his parents struggled with his behavior at school, they decided to sign him on to a martial arts, hoping this would instill discipline in young Robinho. 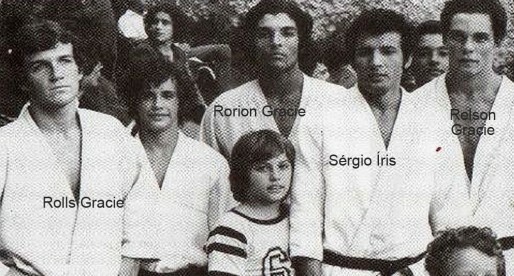 With that in mind, Alexandre was 13 years old (2012) when he joined André Medeiros’ jiu-jitsu academy. 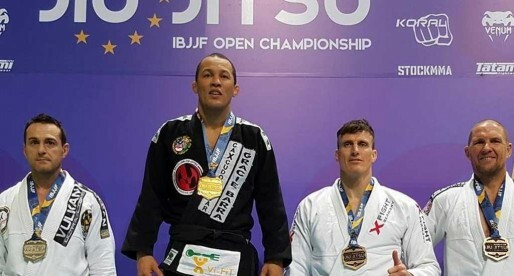 De Jesus remained under Medeiros’ tuition until he earned his purple belt, a time when Alex already intended to become a professional grappling athlete. Believing in his talent, Robinho then moved to the Calasans Camargo gym, in the São José dos Campos city, an academy to which coach André Medeiros was affiliated, and a team that housed one of the best coaches in the region, Mr. Claudio Calasans. At the Calasans Camargo academy, Alexandre de Jesus learned from both Calasans and Álvaro Borges, coaches who graded Robinho with his brown and black belts, the latter on September 2018.